Are you an outgoing, energetic and friendly sales associate? Are you interested in nutrition? We want you to join our awesome team! 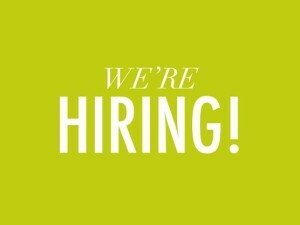 Email us at info@pestacio.ca with your resume. *Must be available to work full-time, evenings and weekends.